We are a family run business dedicated to providing high quality self storage facilities and excellent customer service from our site in Dowlais. Besleys endeavour to make your lives easier by acting as an extension of your home, garage or business premises; looking after you and your belongings so that you can feel completely secure in the quality of our care. Besleys storage units and site are monitored by 24 hour CCTV cameras 7 days a week. Keyfob access ensuring your belongings are as secure as possible. 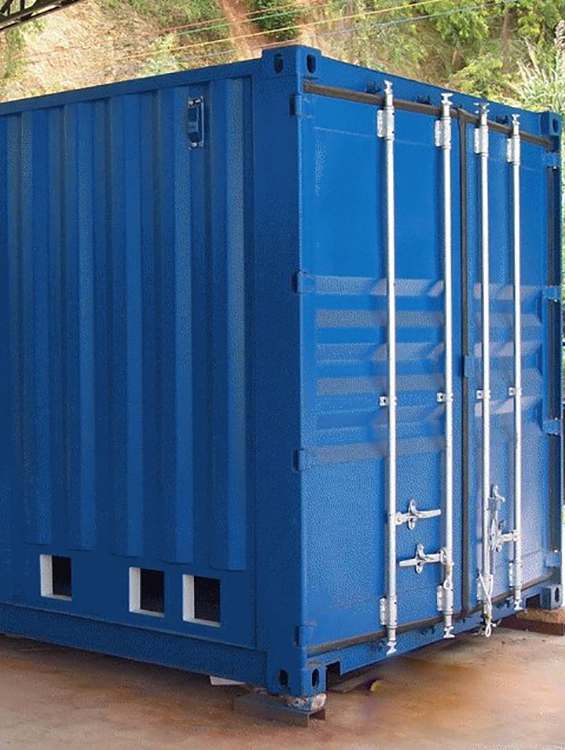 Our storage units are treated with Grafo-Therm to provide optimal storage conditions. Our site is close to heads of the valleys road (A465). Access is available at any time, day or night. Our storage units are protected by bright security lighting ensuring complete safety. 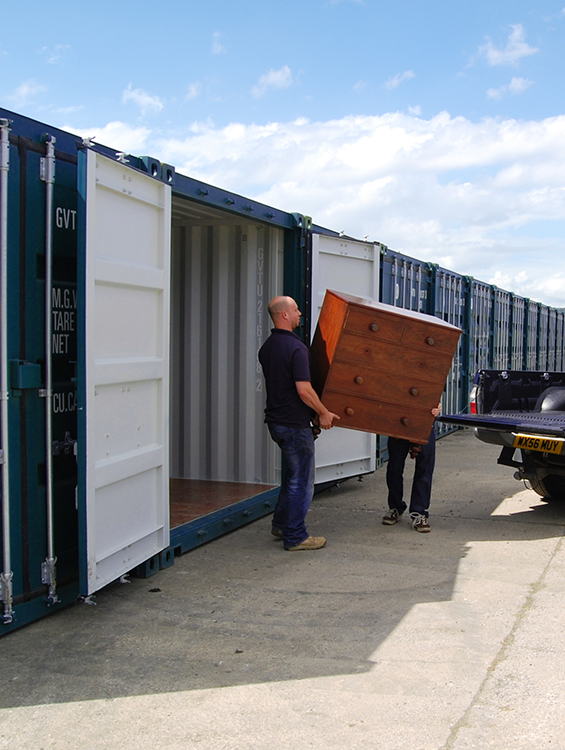 A wide range of different size storage units to suit all of your needs. At Besleys Storage, it’s simple! You can either visit us, call or book online!